Angularjs is a web-application framework that is maintained by google and a community of corporations and individuals to simplify the challenges in the development of single page applications. The simplification aims to make the development as well as testing easier. It is best explained as what HTML would have been for the case of web-apps instead of web pages. Angularjs was developed in 2009 by Misko Hevery at Brat Tech LLC for use as a software behind JSON storage service. It was later released as an open-source library. Angularjs is extraordinarily helpful for creating static documents, lets the user extend HTML syntax for the app which results in an environment that is easy and quick to develop, expressive and readable. It is fully extensible nad is compatible with other libraries. 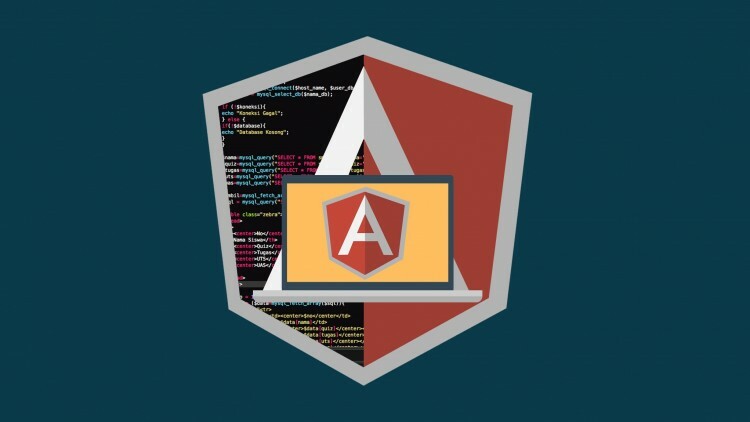 Angularjs framework first reads the HTML page with embedded tag attributes. These attributes are treated as directives to bind together the input and output and thereafter result in a model that is represented by standard JS variables, the values of which can be set manually, by code and/or reclaimed by static or dynamic JSON resources. To separate DOM manoeuvring from application logic. To provide a framework for the entire process of building an app, all the way from designing of a user interface, through the writing of the business code till testing of the app.